While you're out exploring the world and searching for pokemon in Pokemon GO, you can also hatch eggs. Hatching eggs grants a chance to catch certain pokemon, with a few different egg types available. Depending in the distance required to hatch an egg, it has the possibility to contain a certain selection of pokemon. In this Pokemon GO Egg Chart Guide, weve broken up all of the different pokemon that can be obtained via egg hatches in Pokemon GO. Now that Gen 4 has been added in, there are a few new faces in some of the eggs. As such, we have updated this list to include Pokemon GO Gen 4 Egg Hatches. With the new year upon us, we've made sure that this guide is updated for 2019. For more on Pokemon GO, be sure to check out our Pokemon GO Guides Hub. It has links to all of our Pokemon GO Guides content, offering helpful tips on all aspects of the game. You'll find info on raids, trading, lucky pokemon and more. There's currently a mini-event going on in Pokemon Go. For the whole week beginning Jan 7, trainers who hatch eggs will be treated to double andy and Stardust. Best to get out there hatching eggs before this bonus expires then! To help you make the most of every egg you earn in Pokemon GO, we've included some tips below. They range from making the most of your incubators, to what each distance might mean for the potential pokemon housed within. To begin the egg hatching process, start by placing an egg into an incubator. Your eggs are found within the Eggs tab of the Pokemon panel. Tap on an egg to select it, then press Start Incubation. Select an incubator to place the egg into. 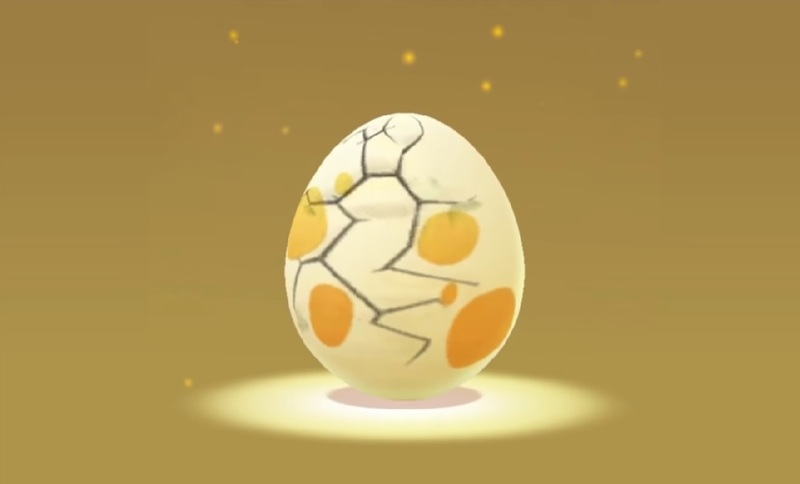 The egg will then appear inside the incubator whenever you go to the Egg tab until it is hatched. Each egg requires the player to travel a certain distance with the egg in an incubator in order for the egg to hatch. You must also keep the app open during this process for the game to read your movement. Note that this cannot be done if the player is travelling over certain speeds, meaning that driving or riding the train will not speed up the process. The player must be moving at a walking pace, or close to it, in order for the egg to hatch. Some players have found that biking, skating, and skateboarding will work as well. 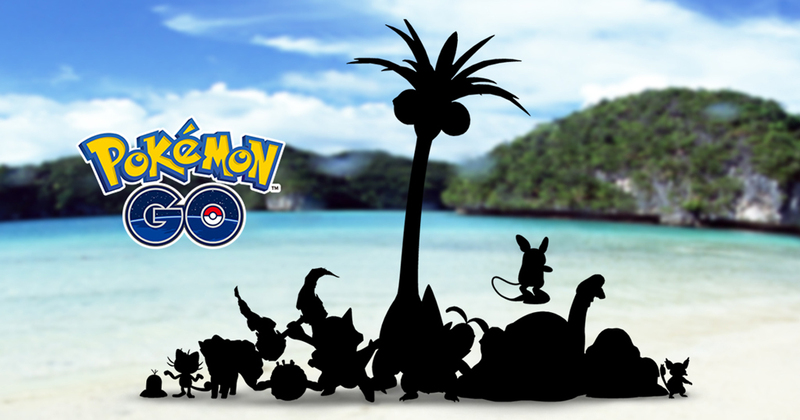 New Pokémon can be discovered by searching populated locations, or by hatching them from eggs. At the start of Pokemon Go, players are given an egg incubator that has unlimited uses. These are used to incubate eggs while you walk. Temporary incubators can be purchased using coins in the Shop tab as well, but these incubators only last for a couple of uses. Incubators can only hold one egg at a time, so you won’t really need multiple incubators unless you wish to hatch several eggs at once. Players can collect Pokemon Eggs by checking in at PokéStops. Eggs are not guaranteed at every PokeStop, but you’ll receive plenty if you swing by PokéStops regularly. The travel distance indicated beneath each egg determines the potential rarity of the Pokémon that can hatch from that egg. An egg’s travel distance can be between 2, 5, and 10 kilometers. The shorter the travel distance required for an egg, the more likely a common Pokemon will emerge when hatched. Rarer Pokemon tend to require more steps. We’ve listed the types of Pokemon you can expect from each egg based on travel distance, and have included a handy chart from Serebii.net as a visual reference. 7K Eggs were introduced as part of the Gifts, Trading and Friends update earlier this year. They are exclusive to Gifts, and have a small chance of hatching Alolan form pokemon. We've included a list of pokemon you can hatch from 7K eggs below. Given that Gen 4 baby pokemon have just been added as well, we've included them below. 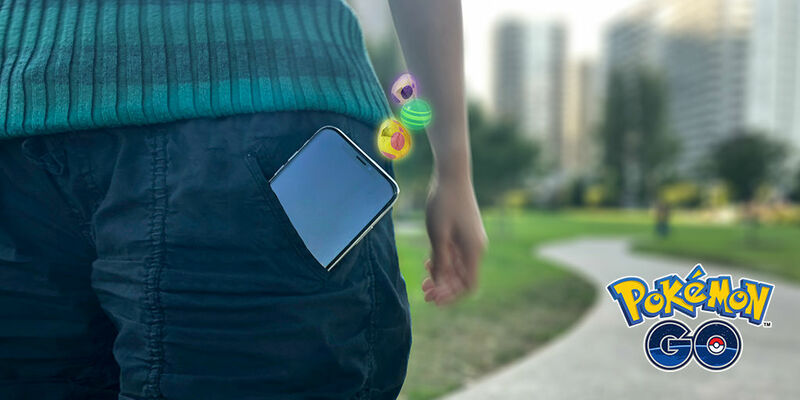 Since egg hatching involves walking anyway, consider placing a few eggs into incubators any time you plan to head out in search of Pokémon or PokéStops. Your inventory can initially only hold nine eggs at a time, so be sure to keep hatching a few to obtain new Pokémon and clear up space for more eggs. Niantic just added in a bunch of adorable Baby Pokemon to Pokemon GO. Magby, Wynaut, and Togepi all hatch from 5K eggs now, so get out there and get walking! Now that Gen 4 has started to be added into Pokemon GO, there are some new egg hatches to contend with. We've listed all of the Pokemon GO Gen 4 Egg Hatches below, broken up by distance-type.